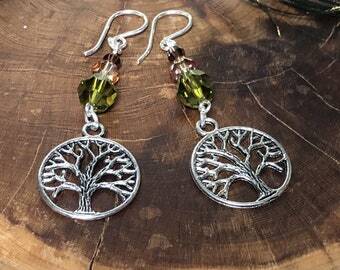 Tree of life earrings are a perfect addition to any wardrobe. 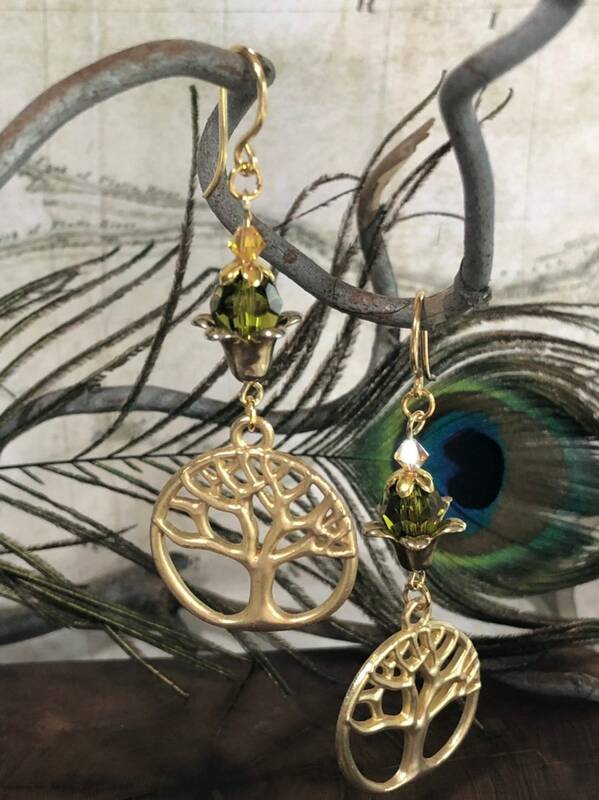 These earrings feature detailed tree of life charms and an array of complimentary earth toned colors. We used genuine Swarovski crystals, gold toned accents and 24KT gold fish back hooks in creating this design. 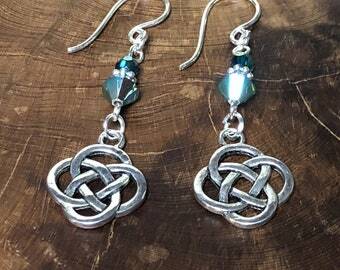 These are one of a kind and will not be offered in our shop again. Get them now while you still can! We do our best to show pieces in neutral light, but colors will vary from computer/phone screen to screen. Please allow for these subtle differences. 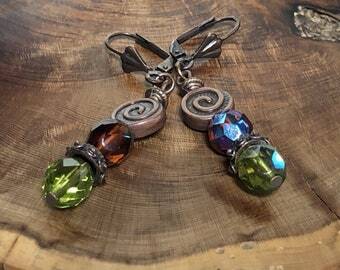 The color is amazing on these earrings! They are so bright and sparkly ! They match my blue outfit perfectly!! 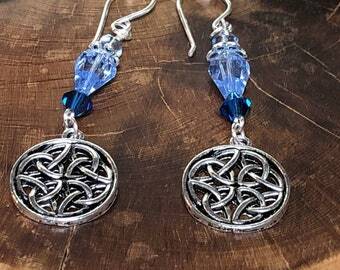 Stunning earrings !! I love them. Well packed and shipped very fast! This is an Awesome seller!! Rachel has done it again! 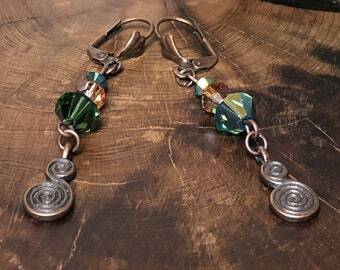 I love my cloisonne earrings - fun & elegant at the same time. And as always, fast shipment - thank you! 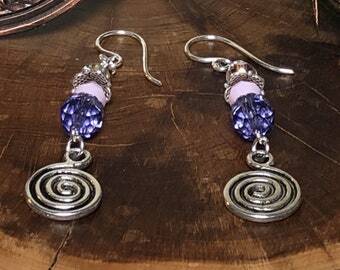 We accept payment via all major credit cards (preferred), PayPal and Etsy Gift Cards. Please remember you are typically buying a ONE OF A KIND ITEM. It cannot be replaced if lost, damaged or stolen in transit. If for some reason you are not satisfied with your purchase you can return it for a refund within 2 weeks of delivery to your home. Please message us via Etsy for the return. 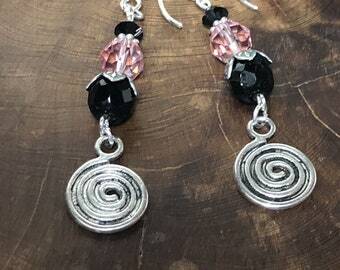 Transactions will be reimbursed via the Etsy system. We typically ship within 2-3 business days unless we are working on a custom order for you. We use the USPS postal system and ship within the US and abroad. Packages usually come First Class Mail or Priority Mail. Each listing will state which method of shipping the item is being shipped, every US order has delivery confirmation. We cannot guarantee that the post office will deliver your package. Most of the time they do, but in some very rare cases they don't. We do our best to package your items well so they survive the rigors of postal travel, yet sometimes they may fall victim to tragedy. If you are concerned with this, you can purchase insurance for an additional price, please convo us for an estimate. It is usually a few dollars more. 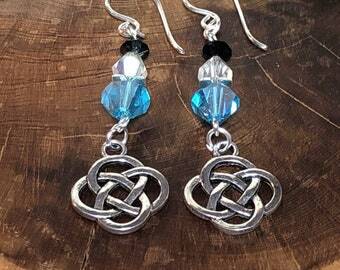 All of the items you see in our shop are READY to ship today! We do accept custom orders, please use the custom order forum or messge us and we would be happy to assist you.